Patrons are advised that tickets / classes / workshops cannot be refunded, transferred or exchanged. Inclement Weather Conditions; if the event is presented as scheduled, we are contractually obligated to pay the performers; therefore, we are unable to offer refunds. 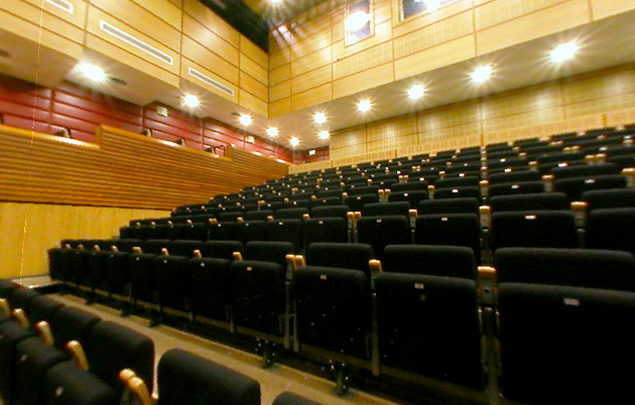 Strule Arts Centre reserves the right to offer special discounted ticket prices at any time. 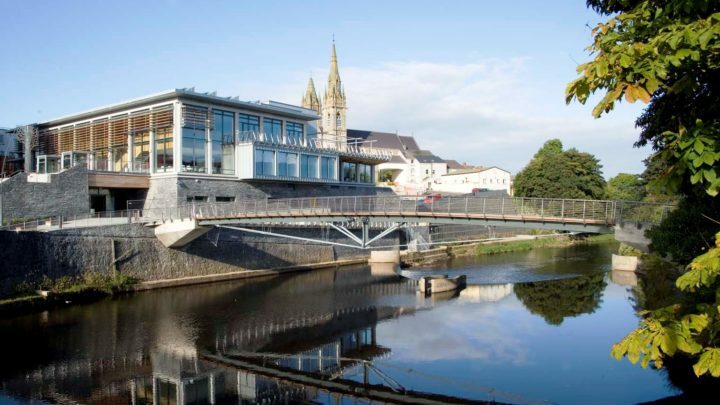 The use of cameras or recording equipment (visual and audio) is strictly prohibited in Strule Arts Centre. Mobile phones must be switched off during performances. Strule Arts Centre is a non-smoking facility. Event details are correct at the time of going to print. We reserve the right to alter the programme (including venue seating arrangements) in the event of unforeseen circumstances. A copy of the full terms and conditions is available from Box Office.